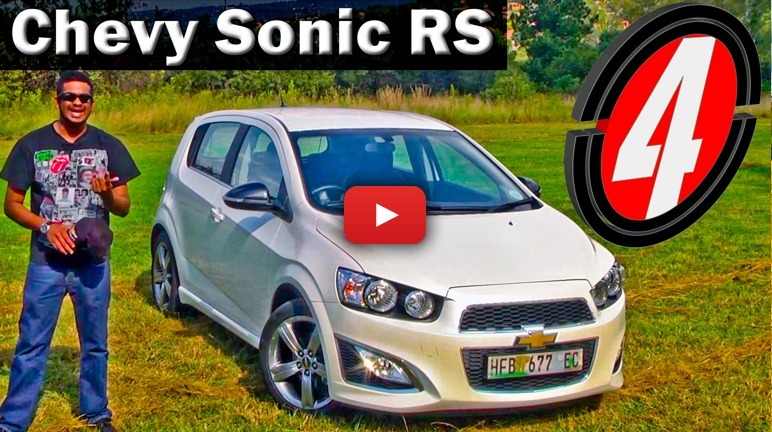 The Chevrolet Sonic has finally been blessed with sharper quills. A turbocharged engine, toys aplenty, extra visual attitude and a reasonable price should make it a hit. We take a look in this video review.